Frostbolt Games is a independant game company founded by DysprosiumDy and Silicon. 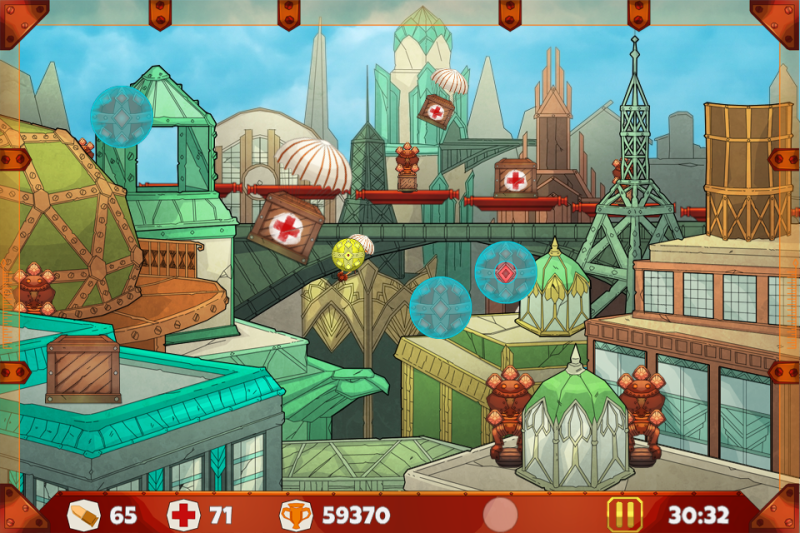 We've currently created two online games (Board Game Online and Catamancer) and one app (Steampunk Shooter). We've also created a minigame Proggy Bot. 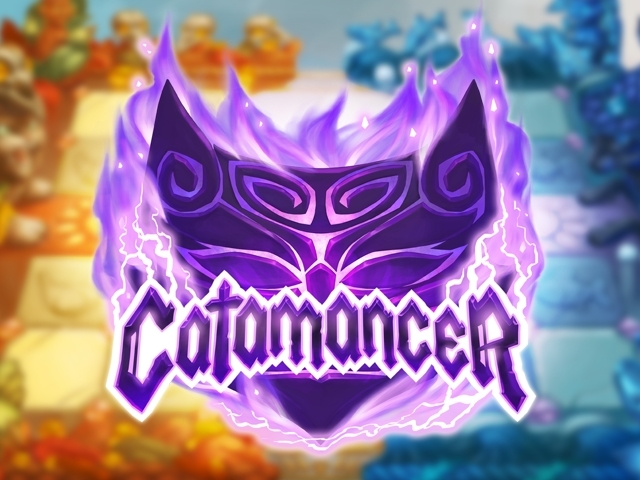 Catamancer is the one and only cat themed Collectible Card Game (CCG)! 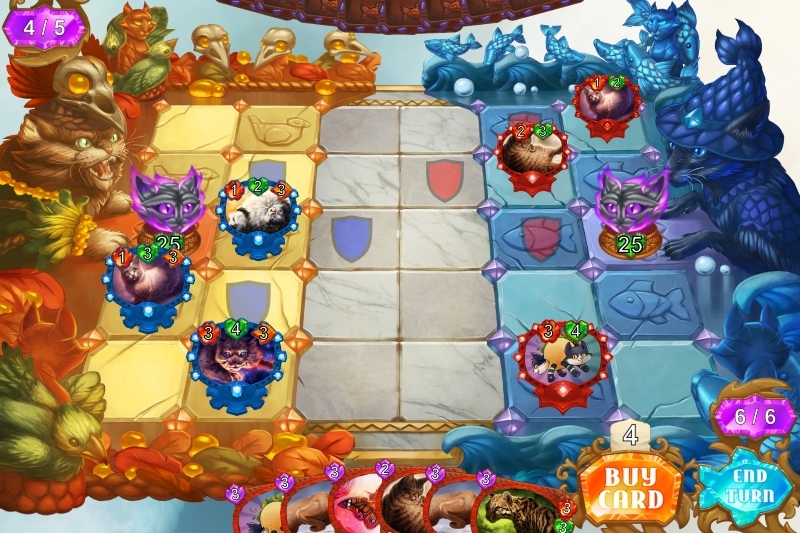 Summon Black Panthers and White Tigers, Meowls and Mewsicians or even mythical units like Catdalf the Grey or Cathulhu! This game was funded through Kickstarter and has been released in September 2016. 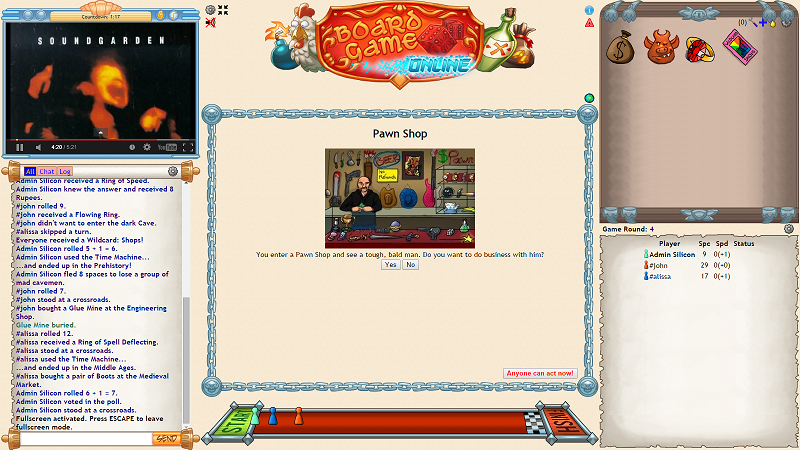 Board Game Online is a crazy multiplayer browser game! Join thousands of other players in a game where you collect over 300 unique items, become a powerful class, such as a Paladin, Assassin or Quantum Physicist and do anything you can to reach the finish line before the rest of those suckers! Please note that this game is full of terrible things like STDs and hundreds of ways to kill and be killed in gruesome ways! Play Board Game Online now! 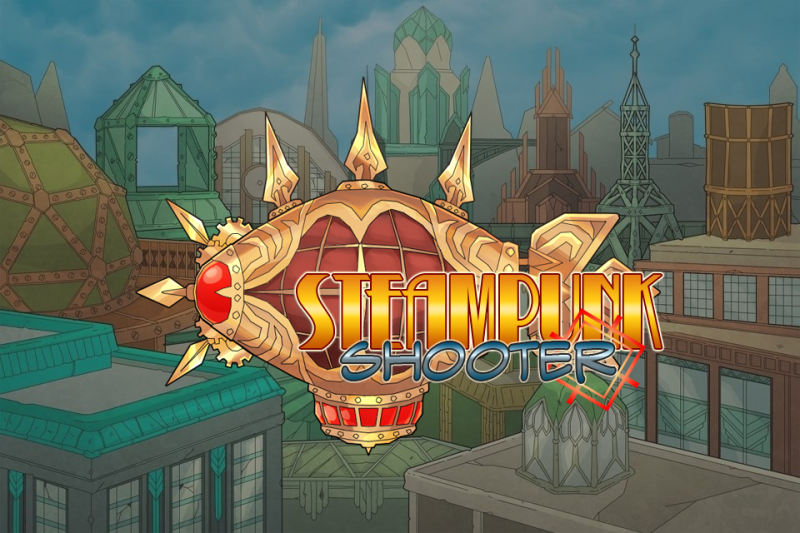 Steampunk Shooter is a game for all ages! Face waves of increasingly difficult enemies and defend yourself by shooting everything quickly! How good are your reflexes? Translated into many different languages! 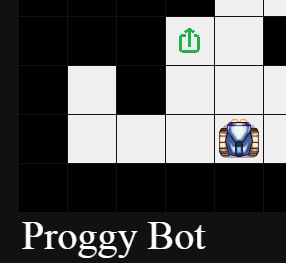 Proggy Bot is a minigame with a little robot that you can program! The game was originally created for a children's activity. You can drag the codeblocks to lead Proggy Bot to the maze exit.